Japan-based Suntory Beverage & Food is investing £13 million in its UK-based subsidiary Lucozade Ribena Suntory to install a new, high-speed bottle filler at its factory in Coleford, Gloucestershire. 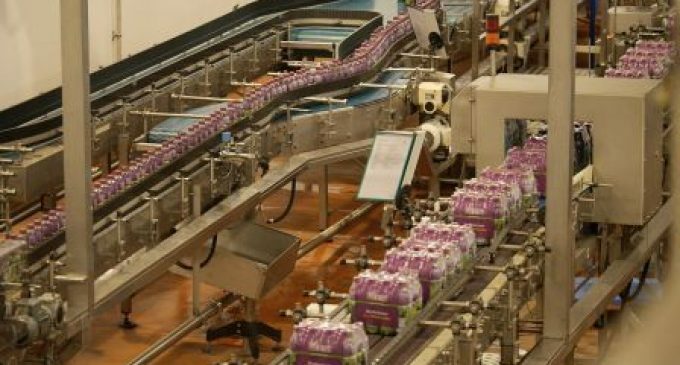 The new filler will produce 1.3 million bottles a day and will be instrumental in increasing productivity and efficiency at the Lucozade Ribena Suntory factory. The investment will see approximately £10 million spent on new production and processing equipment with a further £3 million invested directly in local contractors who will build and install supporting infrastructure for the new line. The new line will be staffed by factory employees that Lucozade Ribena Suntory has trained through its use of the apprenticeship levy. The company, one of the leading soft drinks businesses in the UK and Ireland, has used the levy fund to bolster its development programme, which recruits and trains apprentices to strengthen the engineering skillset at Coleford. Using the latest technology, the new filler will also support the company’s global sustainability strategy by reducing the amount of water and energy used during the manufacturing process. The amount of water and energy required to produce each bottle will be reduced by 40%.